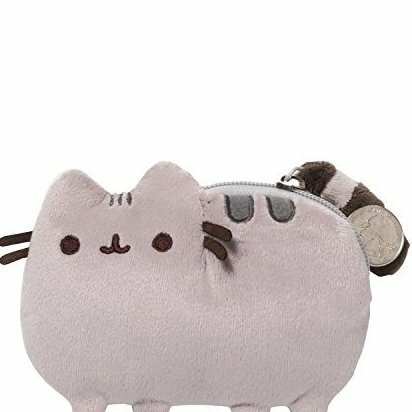 Pusheen zip-close coin purse brings adorable web comic to life while providing secure storage. Made from soft, huggable material that meets famous GUND quality standards. Surface-washable construction for easy cleaning. Ages 1+. 5 inch length.